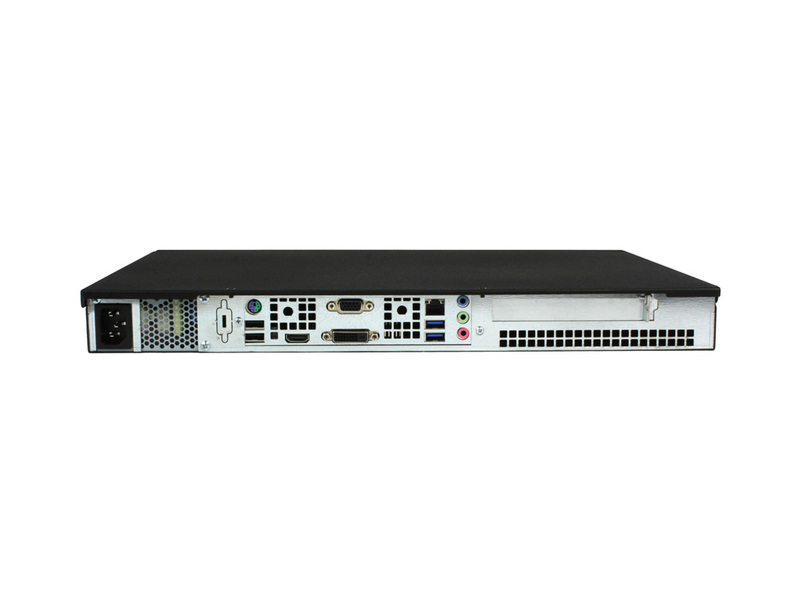 Our most popular video wall player, providing up to 8 video outputs and high-end performance in a rack or wall mountable 1U form factor. Now Micro's video wall players are optimized to drive the most demanding multi-display and interactive digital experiences while providing a variety of form factors and performance targets. 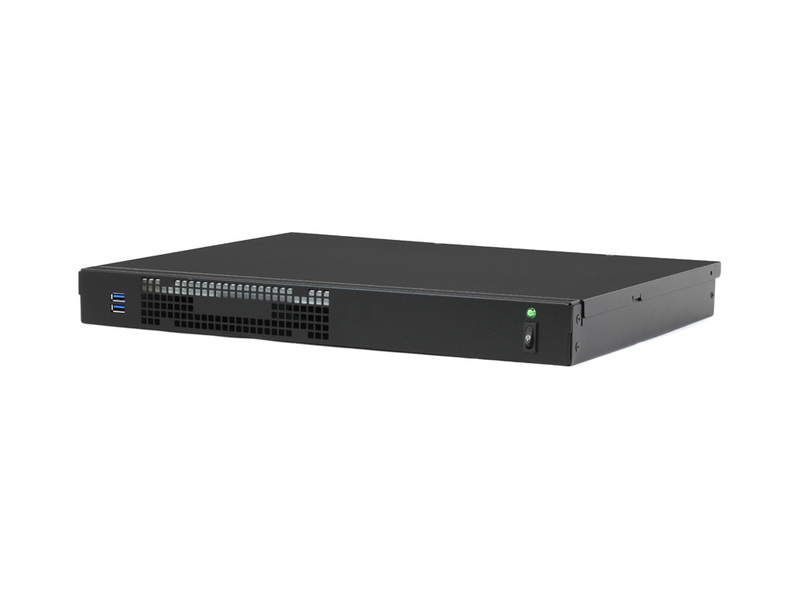 Available in wall and rack mountable solutions from 1U to 4U and with 2 - 32 video outputs, Now Micro can help you ﬁnd the right balance of price, performance and GPU performance to allow you to build expansive, captivating and world-class digital signage solutions.